Kiehl’s have formulated a relatively gentle but effective combination shampoo designed to alleviate dandruff cause by Seborrheic Dermatitis. If you aren’t allergic to sulfate or perfumes then I can’t recommend this shampoo highly enough. I’ll own up now. 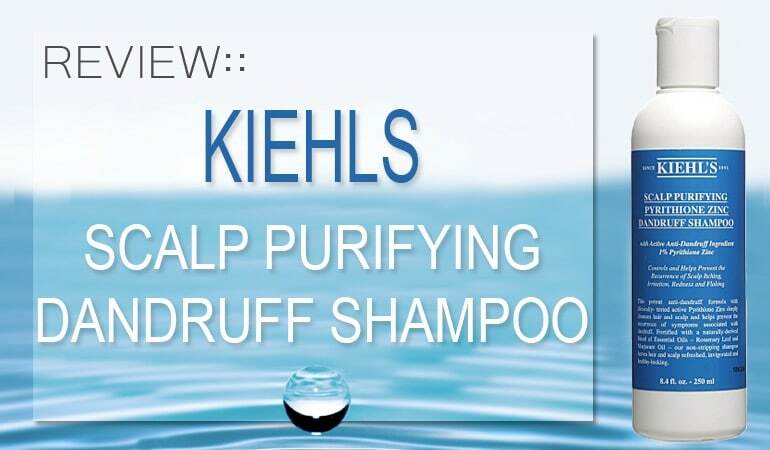 Kiehl’s Scalp Purifying Dandruff Shampoo wasn’t even on my radar before a reader of this site told me how much she loved it. And I’m so glad she did recommend it as its a fine, fine shampoo. Kiehl have been about in some form or another since the late 1800s, founded initially as a pharmacy in New York’s East Village. In the 1920s the company branched out and started developing products – perfume’s originally – before developing a vast amount of skin, hair and cosmetic products. Kiehl’s Scalp Purifying Dandruff shampoo is a combination shampoo, containing two active ingredients; Zinc Pyrithione and Salicylic Acid. While the Salicylic Acid may benefit scalp psoriasis sufferers, it’s predominantly a shampoo aimed at sufferers of Seborrheic Dermatitis. Combination shampoos are growing in popularity and are definitely ‘in vogue” these days. It makes sense too, with manufacturers keen to develop the killer shampoo with a relatively limited number of active ingredients available. 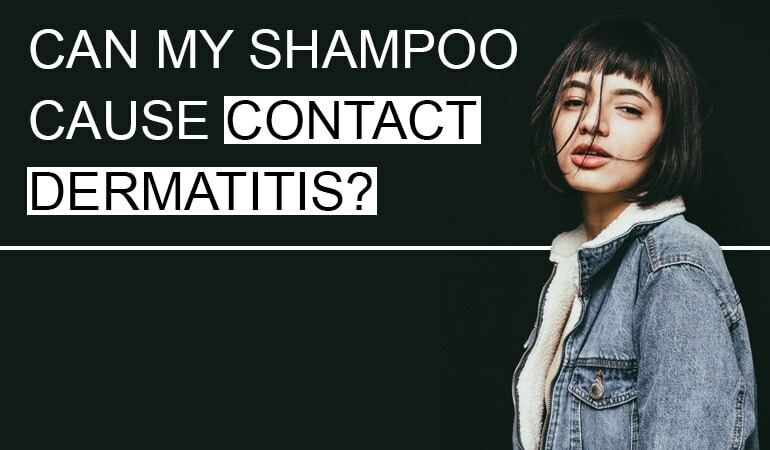 Combining the active ingredients gives the manufacturers so many other options they wouldn’t have by sticking to single active ingredient shampoos. In Western medicine, we’ve tended to stick to single active ingredients however in Chinese or Indian medicines, that have combined active ingredients for thousands of years. So what are the active ingredients in this shampoo? 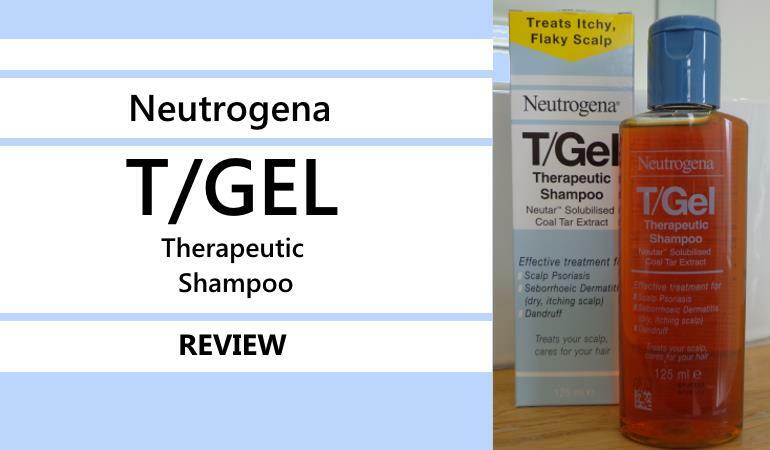 Zinc Pyrithione in isolation is an anti-fungal ingredient designed to keep dandruff caused by seb derm at bay. It’s a mild ingredient in isolation. Salicylic Acid, on the other hand, will not prevent dandruff, but will rather exfoliate the scalp and help remove existing build up. The two make for an excellent combination, one ingredient helping to get rid of existing dandruff, while the other designed to prevent any future outbreaks. Salicylic Acid has also been shown to enhance the anti-fungal capabilities of active ingredients such as ketoconazole, zinc pyrithione and piroctone olamine. The shampoo arrived in very generic familiar looking bottle. Almost identical to other shampoos we’ve reviewed before such as Katherine Botanicals Psoriasis Shampoo. Very unspectacular but functional. The shampoo is a milky white thick liquid with a faint but pleasant fruity aroma. Although the shampoo was initially hard to foam, once I established a foam it felt thick and luxurious. Afterward, my hair felt very soft. Note, I don’t use a conditioner so this felt excellent when compared to most medicated shampoos. However, if you’re used to using a conditioner then this shampoo probably won’t feel quite as soft to you. Sodium Laureth Sulfate – considered less harsh than Sodium Lauryl Sulfate, this ingredient can dry and cause a reaction is some all the same. Linalool – a naturally occurring fragrance that smells amazing. Unfortunately, it can cause contact dermatitis. The EU issued a directive that Linalool, along with 26 of the most common fragrances that cause reactions, must be explicitly listed in a shampoo. Rather than the generic Fragrance or Perfum, you see listed in may bottles. Sodium Hydroxide – Better known as Lye. This ingredient shouldn’t actually be in the shampoo at all after saponification (the process of making soap), but sometimes traces remain. Thymus Mastichina Flower Oil – When used as an ingredient in shampoos, Thymus mastichina oil can provide relief for inflamed, infected scalp conditions. The oil is also high in Linalool content so it can cause contact dermatitis in some of us. Aloe Barbadensis/Aloe Barbadensis Leaf Juice – an anti-inflammatory that can calm the scalp while easing any itch. It’s also said to condition the scalp and hair. I’ve been using this shampoo for a number of weeks now and I haven’t had a single outbreak in that time. True, I wasn’t suffering from a breakout when I started using the shampoo, but I haven’t suffered one these past few weeks either. This is quite remarkable as Zinc Pyrithione normally doesn’t work for me. It’s too mild. Perhaps it’s the addition of Salicylic Acid that has done it, or perhaps it’s the essential oils. Whatever it is, I am extremely impressed. Kiehl’s have formulated a relatively gentle shampoo. 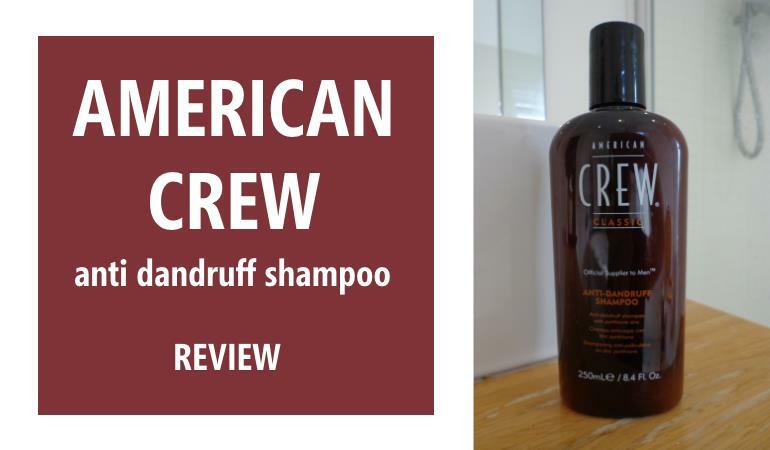 By adding a combination of active ingredients they have also formulated an effective shampoo. In 20 years I have never used a zinc pyrithione shampoo that keeps my dandruff at bay, but this shampoo does. The site owner. I founded, and have ran this site for too many years now. I have extremely sensitive skin, have suffered from seb derm for all my adult life and this site is my way of doing something about it. Discontinued now. Sad. This sounded the most promising for me after reading through all of your reviews 🙁 They have a suggested alternate product but it doesn’t look half as promising.